Solve the 3D magic Mahjongg puzzles in an ancient tower. 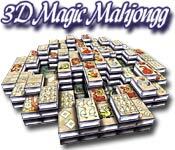 You will love this 3D Magic Mahjong game ! 3D Magic Mahjongg Game - Solve the 3D magic Mahjongg puzzles in an ancient tower. Match tiles in pairs to eliminate them from the board. Supremely easy to learn but hard to stop playing! For anyone who has ever played a variation of Mahjongg and liked it, you'll love 3D Magic Mahjong Game ! 995 MAHJONG for Pocket PC - A Mahjong Solitaire game for pocket PC with 50 layouts! Stunning tile sets, high-score tracking. Mahjong Towers II - The worlds most popular Mahjong Towers game for you. Mahjong Holidays II - It's time to ring in the holidays with Mahjong Holidays II. 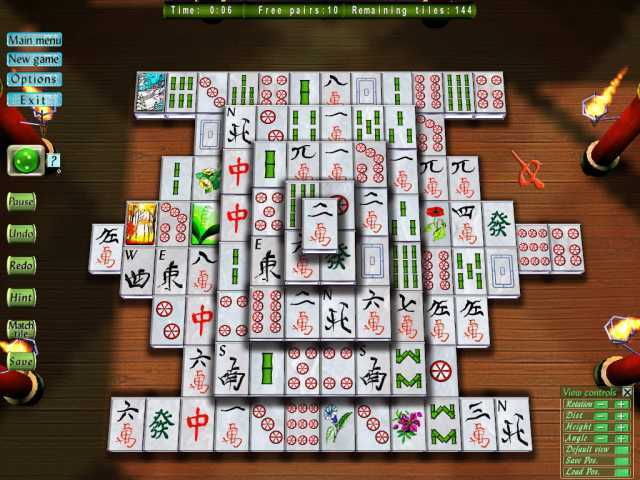 MahJong Suite 2005 Game - It is a high-quality collection of MahJong solitaire games. 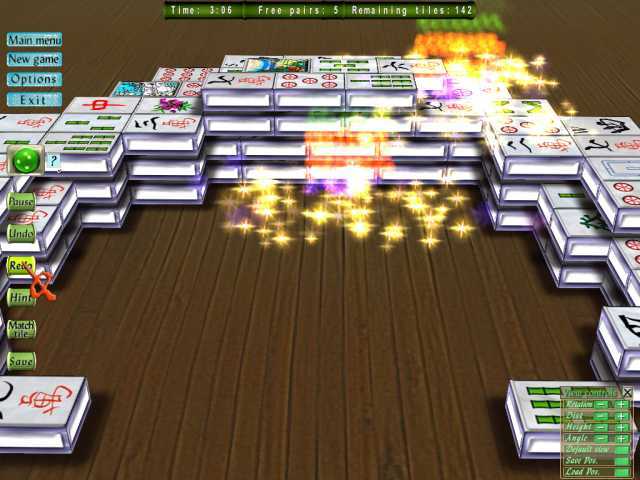 Mahjong Mania Deluxe - Play one of the 100+ boards, download new boards online or make your own. NingPo MahJong Deluxe - Play the awesome new NingPo MahJong tile-matching puzzler! Pretty Good MahJongg - An addicting new MahJongg solitaire game. 3DJongPuzzle - It is the mahjongg like tile solitaire game for Windows. Atomica Deluxe - It's a Puzzle Meltdown Atomica Game ! the new deluxe Atomica Game is more exciting than before! Alchemy for Windows - Play an awesome of the magical puzzle game! 30 MB free HD space.